Something Old represents a link between the bride's family and the past. My Nana was sweet and gave me a handkerchief. 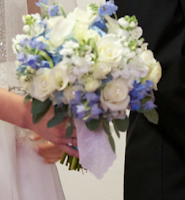 The florist worked the handkerchief into my bouquet. ﻿Something New is optimism for the future. 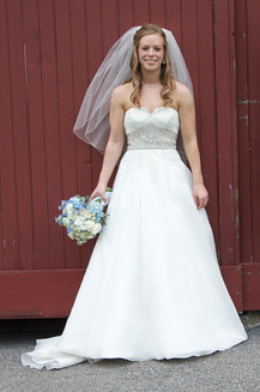 Of course my something new was my wedding dress. Something Borrowed symbolizes happiness and comes from a happily married family member or friend. 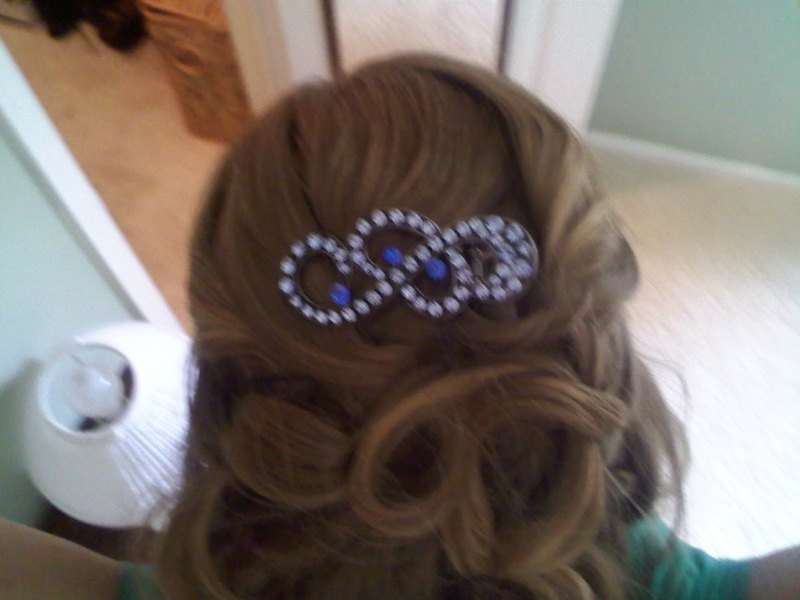 My twin sister lent me her wedding jewelry. Something Blue stands for purity, love and fidelity. My something blue was a blue hair piece from the Diving Cat Studio in Phoenixville, PA. Etsy also has a lot of fun pieces. These pieces are nothing to stress over when planning your wedding. 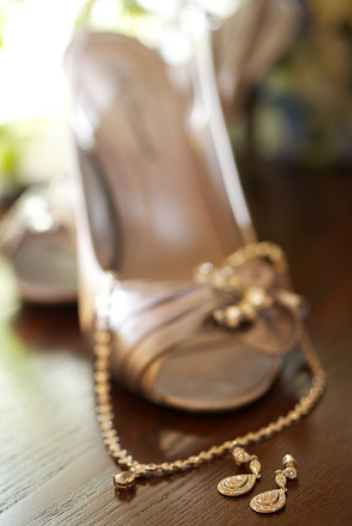 They are simply an old tradition and good luck charms to add to your wedding day. There are so many ideas.